For a drone that’s tailor-made for aerial surveying and 3D mapping, look no further than the new DJI Phantom 4 RTK. The Phantom 4 RTK is currently only available for delivery in Europe. 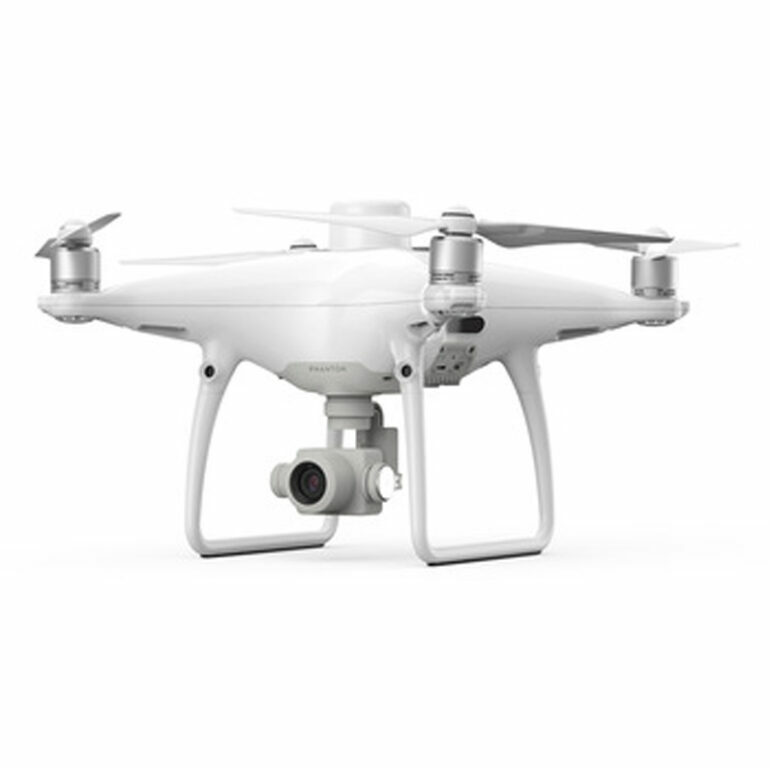 Is the DJI Phantom 4 RTK suitable for use with Propeller Aeropoint? Yes, the DJI Phantom 4 RTK can work alongside the Propeller Aeropoints to further increase your data accuracy. What is the difference between the DJI Phantom 4 Pro and the DJI Phantom 4 RTK? The key difference between the two platforms is that DJI Phantom 4 RTK has a built-in real-time kinematics system to ensure survey-grade accuracy from your data collection. 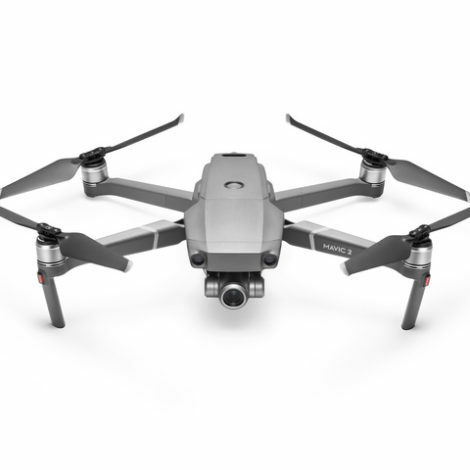 What propellors does the Phantom 4 RTK use? What is the difference between the Phantom 4 RTK’s camera and the camera on the Phantom 4 Advanced/Pro? While the Phantom 4 RTK and Phantom 4 Pro/Advanced share the same 1-inch, 20 megapixel CMOS sensor, the Phantom 4 RTK has improved the capabilities of the camera for mapping through a new lens distortion recording process. 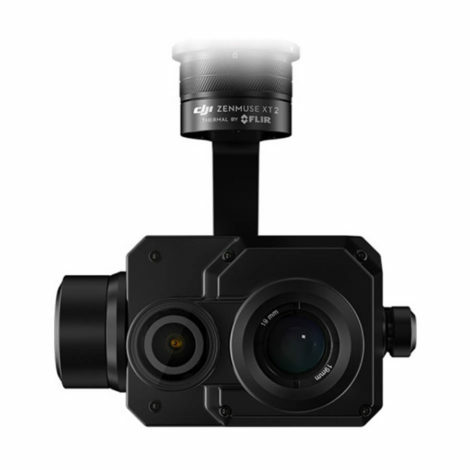 Each Phantom 4 RTK camera goes through a calibration process that measures the distortions of the lens, and records the corresponding OPEN-CV parameters. The camera allows users to output the original images without distortion correction as well as the OPEN-CV distortion parameters in the XMP file for post-processing. What’s the difference between the remote controller of the Phantom 4 RTK and that of the Phantom 4 Pro? The Phantom 4 RTK’s remote controller has multiple changes that add more versatility and features for industrial users. This includes a Micro-SD card slot, a built-in speaker and hot-swappable batteries. Additionally, users can use the remote controller to connect to the internet for Network RTK with a 4G Dongle. Lastly, the new GS RTK App is pre-installed in each remote controller, letting controller start data acquisition missions right out of the box. Is the DJI Phantom 4 RTK IP rated? No, the DJI Phantom 4 RTK is not IP rated. 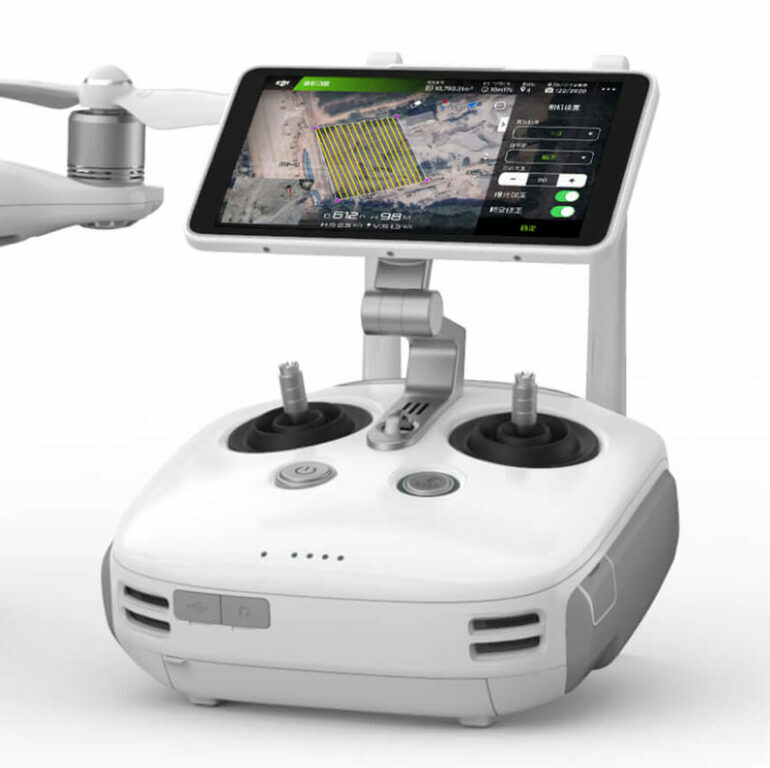 Is a case included with my DJI Phantom 4 RTK? 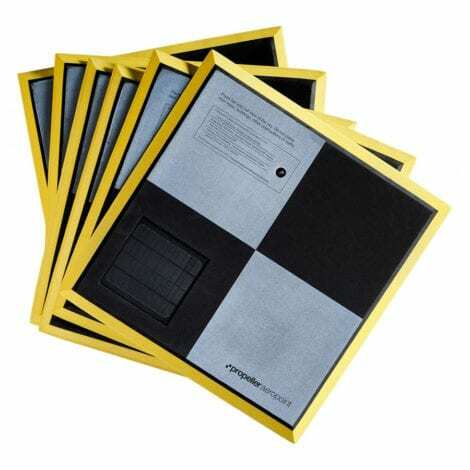 Yes, your P4 RTK drone comes with a travel case customized to securely transport your aircraft. 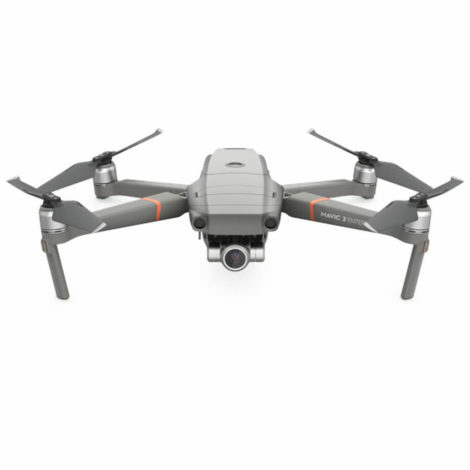 Can I use Pix4D with the DJI Phantom 4 RTK? Yes, it has been specifically designed to work alongside most post-processing software including Pix4D. 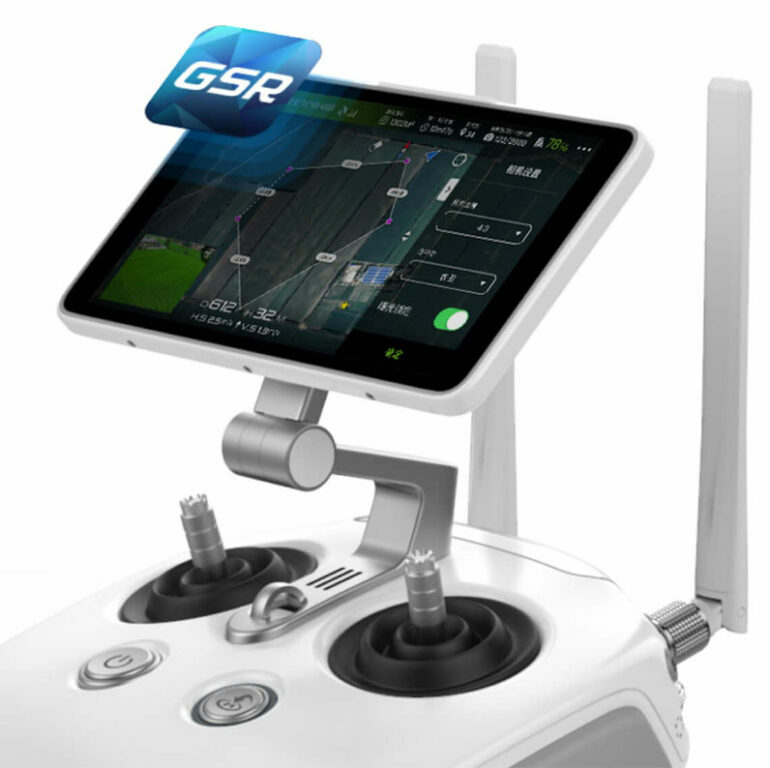 What payment options are available for the DJI P4 RTK? 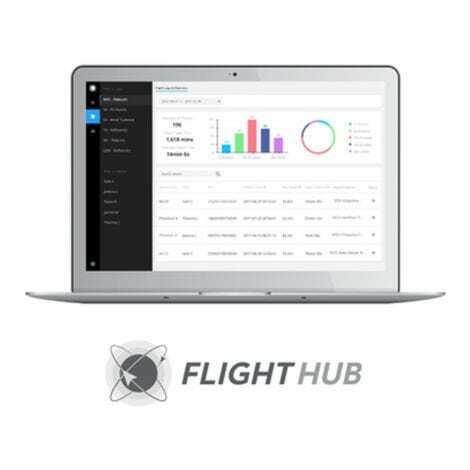 What software is available to use with the DJI Phantom 4 RTK? Capture the best image data with a 1-inch, 20 megapixel CMOS sensor. Attain survey-grade data with the new Phantom 4 RTK module. A new RTK module is integrated directly into the Phantom 4 RTK, providing real-time, centimetre-level positioning data for improved absolute accuracy on image metadata. Sitting just beneath the RTK receiver is a redundant GNSS module, installed to maintain flight stability in signal-poor regions such as dense cities. Combining both modules, the Phantom 4 RTK is able to optimize flight safety while ensuring the most precise data is captured for complex surveying, mapping and inspection workflows. To take full advantage of the Phantom 4 RTK’s positioning modules, the new TimeSync system was created to continually align the flight controller, camera and RTK module. Additionally, TimeSync ensures each photo uses the most accurate metadata and fixes the positioning data to the centre of the CMOS – optimizing the results from photogrammetric methods and letting the image achieve centimetre-level positioning data. Watch the full-featured video of the DJI Phantom 4 RTK.